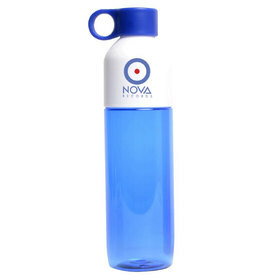 Stay hydrated with ease, with the help of some promotional water bottles that are custom printed with your organisations logo or message. These are one of our most popular categories for a reason! 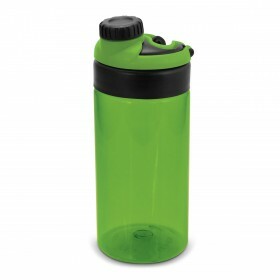 BPA Free, Eye-catching and practical. 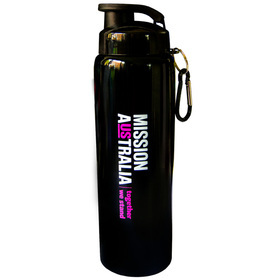 The Australian Made Bottles in this gallery are very simply the best promotional option on the market today. Moulded and printed locally they are made from high grade food-safe plastics. Smart buyers take note: Australian made bottles are cheaper than imported ones as the high freight costs on bulky imports often blows-out the buy cost! All plastic drink bottles are not the same - the Australian made bottle shapes/sizes are manufactured to the strictest tolerances. Read below for the information you need to make a smart purchase! 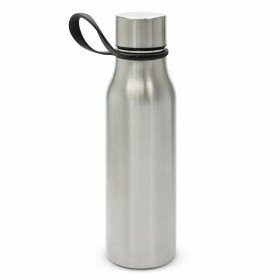 This information relates to our water bottle styles: Freeman Drink Bottles, Budget Drink Bottles, Cyclone Drink Bottles, 410mL Budget Bottles, Natural Freeman Drink Bottles, Traction Drink Bottles, El Grande Drink Bottles, Optima Sports Bottles. It is important for you as a buyer of water bottles (which you are going to then give to customers, sell, or giveaway to other parties) to understand some issues that have emerged in the last few years. 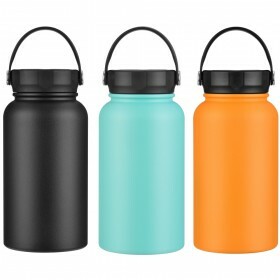 In Australia there are two main groups of water bottles: Australian Made and Imported. Low cost imported bottles may be manufactured to a different standard than locally produced ones and this may have implications for you and the end-users of the bottles. Regardless of whether you buy bottles from us or another supplier, you should check the compliance levels of the bottles you buy. Our bottles listed above are fully Australian Made and comply to all existing Australian standards that we know of as well as to US FDA and European standards where no Australian standards exist. It may reasonably be assumed that competitor bottles do not have these compliance levels if the supplier does not supply such information readily on request. N.B. It is not illegal to supply lower grade products where no Australian compliance levels exist but that does not mean that imported products are safe to use. Why not take the precaution of buying a certified product? Plastic water boles have a plastic or rubber valve (the part you put your mouth to and is often black). If these come off easily they represent a choking hazard and are, potentially, very dangerous, especially for young children. We have heard anecdotal evidence of this happening. There are no Australian compliance standards for this however large brands that use these bottles carry out their own safety tests. The drinking valve on these bottles has been tested and approved for use by McDonald's Australia, Nestle Australia and Coca Cola Amatil. All plastics are not the same: we use quality Australian made plastic. 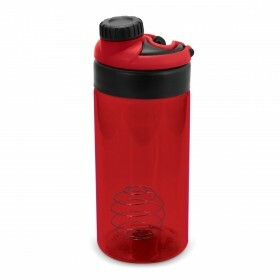 A water bottle contains drinking fluid so it is classified as a food container. 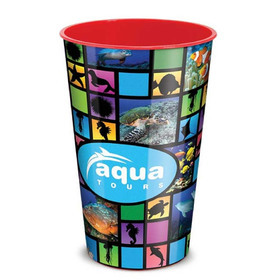 Low grade, non-food grade plastics can migrate dangerous substances and as such can represent a potential health risk. You can read much more about this here: http://www.intertek.com/packaging/testing/migration-for-food-contact-materials/ The above bottles conform to AS 2070-1999 and EU10/2011 food migration testing and as such are certified to be safe, food grade bottles. Some inks contain substances that may have negative health implications. 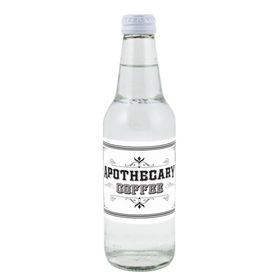 The above bottles are printed using a high grade Swiss Ink that has been tested and complies with Bureau Veritas standards and is certified to be free of cadmium, and and silver. The manufacturer complies with ISO9001. Most buyers have now heard of BPA (Bisphenol). It is a chemical found in low grade plastics, it is, potentially, a harmful chemical and should be avoided in food containers. The above bottles are certified as completely BPA-free. If you have any questions or queries regarding this information please call us on 1300 303 717. We are happy to assist you with your questions.